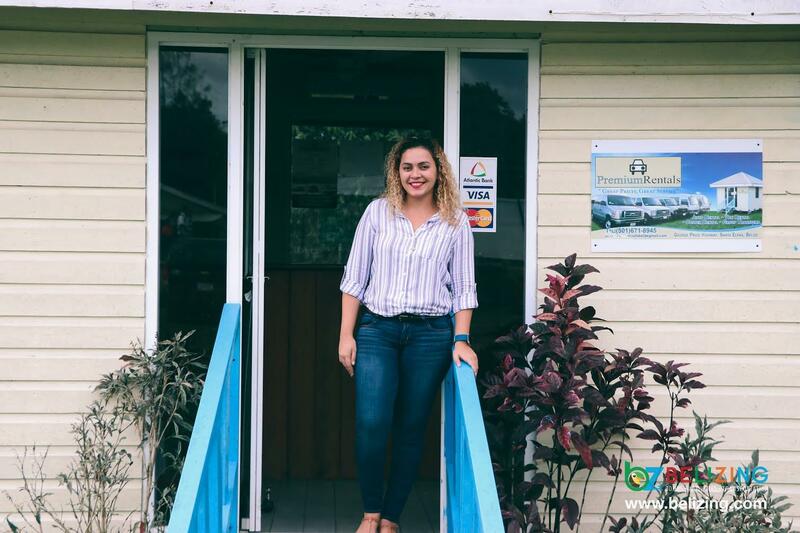 Premium Rentals is a locally-owned and operated vehicle rental company based in Santa Elena, Cayo District. 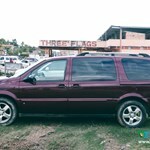 Premium Rentals offers visitors to Belize and locals a complete range of vehicles to facilitate exploring our country. 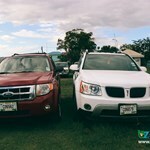 We have a modern fleet of small SUVs, minivans, pickup trucks and also full-sized vans for rent. We also offer ground transfers for large groups to anywhere in Belize that can sit comformtably in our 25 passenger Toyota Coasters. 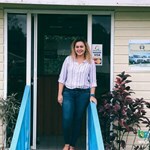 We do airport shuttles, or if you want the vehicle to be delivered at your destination, we can also do so for a small fee. 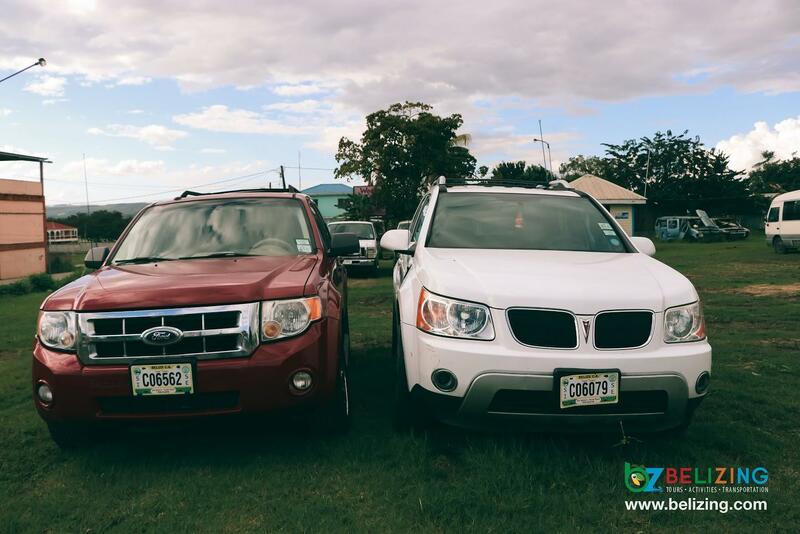 Are you looking for a reliable and trustworthy shuttle service? 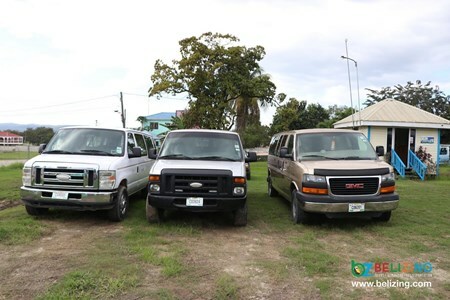 Well, look no further, we offer a full line of shuttle services in Belize. 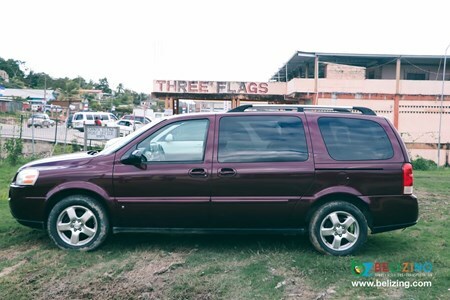 Drive in comfort from our International Airport ... moreto San Antonio, Cayo in one of our well-maintained vehicles. Note: This is a special offer listing for groups. 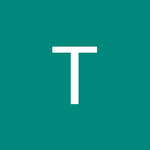 You can message the supplier directly from the messaging field for any special deals. 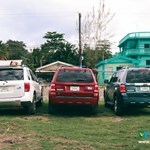 Premium Rentals is a Belizean owned company providing vehicle rental and shuttles for the past years. 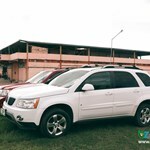 Are you looking for a reliable and trustworthy shuttle service? 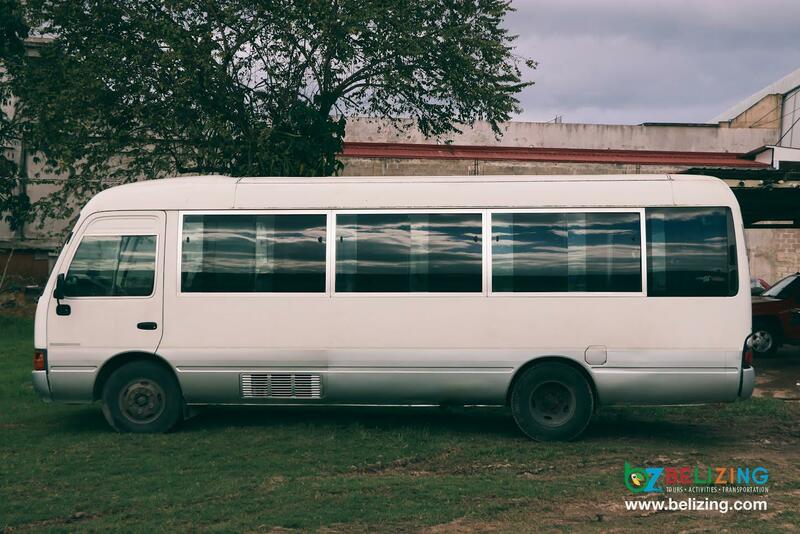 Well, look no ... morefurther, we offer a full line of shuttle services in Belize. 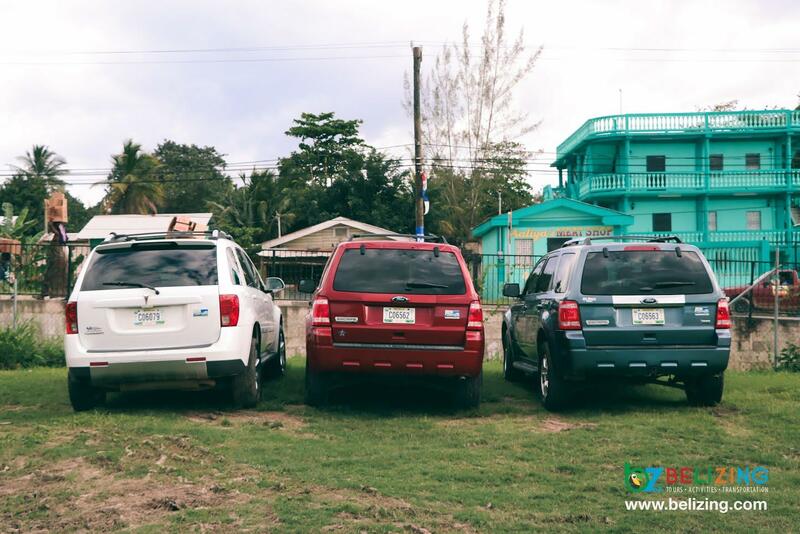 Drive in comfort from our International Airport to beautiful Placencia in one of our well-maintained vehicles. 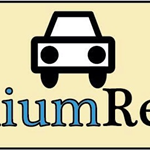 Premium Rentals is a Belizean owned company providing vehicle rental and shuttles for the past years. Are you looking for a reliable and trustworthy shuttle service? 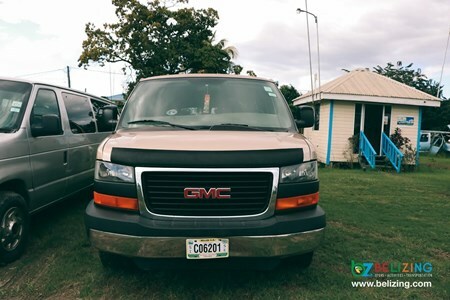 Well, look no ... morefurther, we offer a full line of shuttle services in Belize. 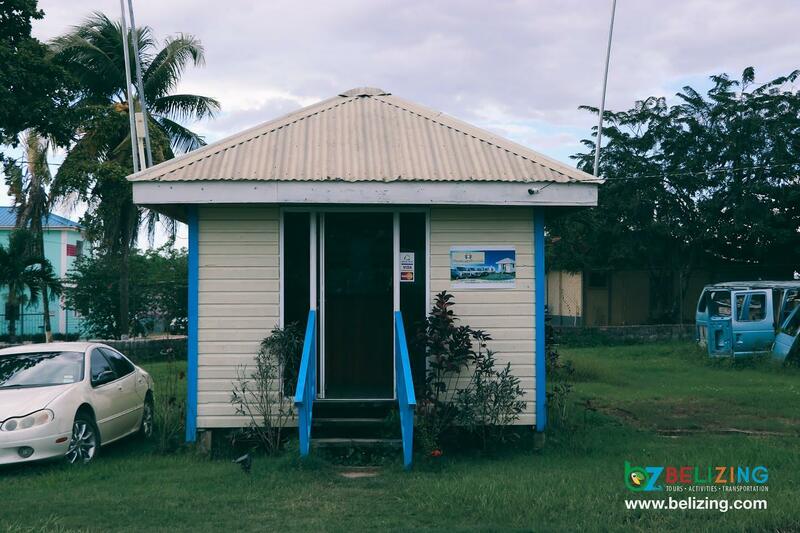 Drive in comfort from our International Airport to beautiful in one of our well-maintained vehicles. 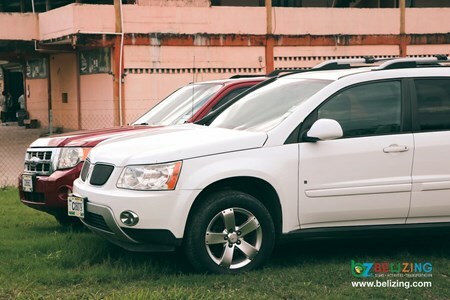 Are you looking for a reliable and trustworthy shuttle service? 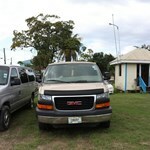 Well, look no further, we offer a full line of shuttle services in Belize. 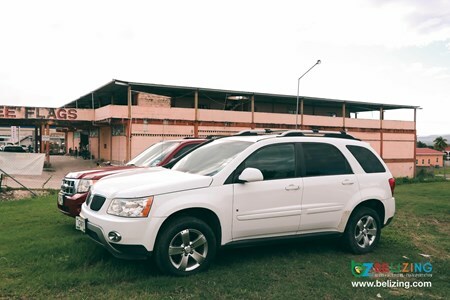 Drive in comfort from our International Airport ... moreto Belmopan in one of our well maintained vehicles. 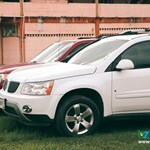 Are you looking for a reliable and trustworthy shuttle service? 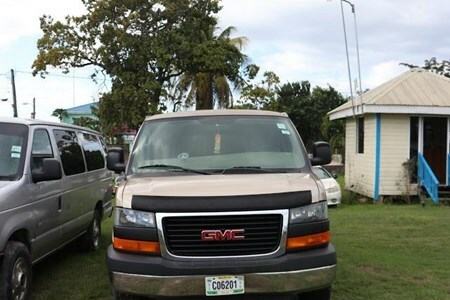 Well, look no further, we offer a full line of shuttle services in Belize. 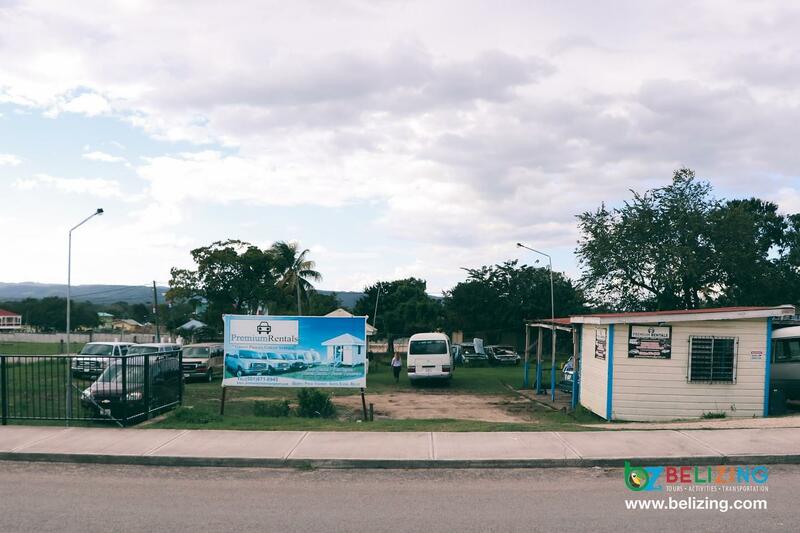 Drive in comfort from our International Airport ... moreto Belmopan in one of our well-maintained vehicles. 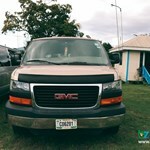 Are you looking for a reliable and trustworthy shuttle service? 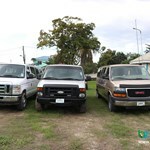 Well, look no further, we offer a full line of shuttle services in Belize. Drive in comfort from our International Airport ... moreto the Western Border in one of our well maintained vehicles.